I’m looking forward to interacting more with the other voting members and learning what it takes to make important decisions for the community and make a difference. 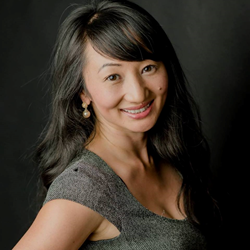 The BACnet Testing Laboratories Working Group (BTL-WG) is proud to announce the addition of Natsuko Takahashi as its newest voting member. Ms. Takahashi was inducted during the BTL-WG Meeting in Houston on June 21, 2018, and began her five-year term on July 1, 2018. The BTL-WG provides oversight and guidance to the BACnet Testing Laboratories (BTL). The BTL is responsible for the technical aspects of BACnet International's testing and listing activities, the central goal of which is to improve BACnet interoperability between building automation products. BACnet Testing Laboratories is administered by BACnet International and its purpose is to support compliance testing, interoperability testing and certification. The BTL Working Group (BTL-WG) provides oversight of BACnet testing and certification globally. Its responsibilities include publishing and maintaining the BTL Test Package, recognizing Testing Laboratories for BTL Testing, and organizing the annual PlugFest Interoperability Workshop. BACnet International is an industry association that facilitates the successful use of the BACnet protocol in building automation and control systems through interoperability testing, educational programs and promotional activities. 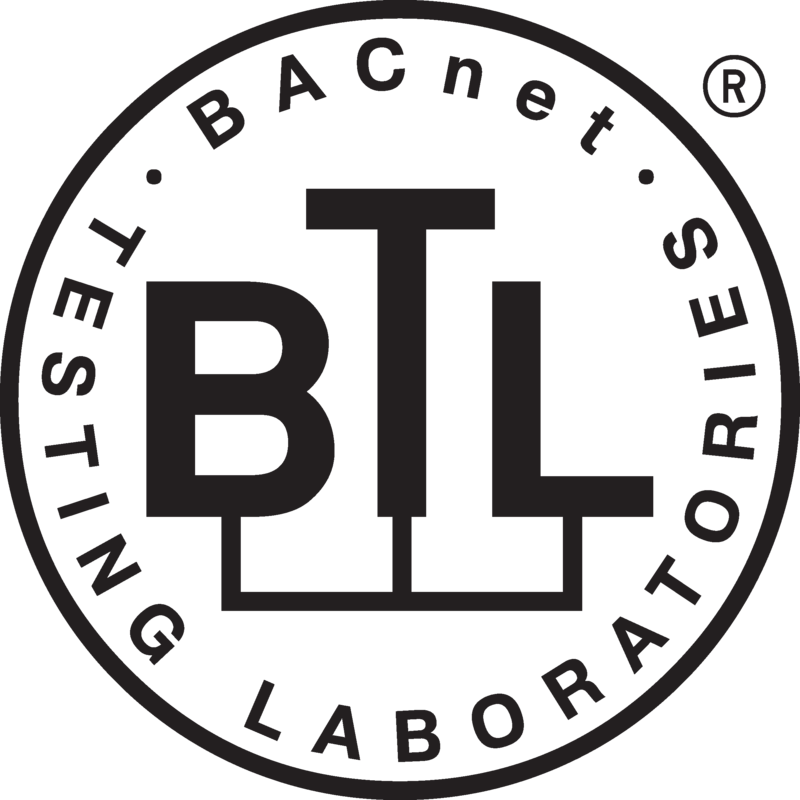 BACnet International oversees operation of the BACnet Testing Laboratories (BTL) and maintains a global listing of tested products. The BACnet standard was developed by the American Society of Heating, Refrigerating and Air-Conditioning Engineers (ASHRAE) and has been made publicly available so that manufacturers can create interoperable systems of products. BACnet International complements the work of the ASHRAE standards committee and BACnet-related interest groups around the world. BACnet International members include building owners, consulting engineers and facility managers, as well as companies involved in the design, manufacture, installation, commission and maintenance of control equipment that uses BACnet for communication. For more information, please visit http://www.bacnetinternational.org.